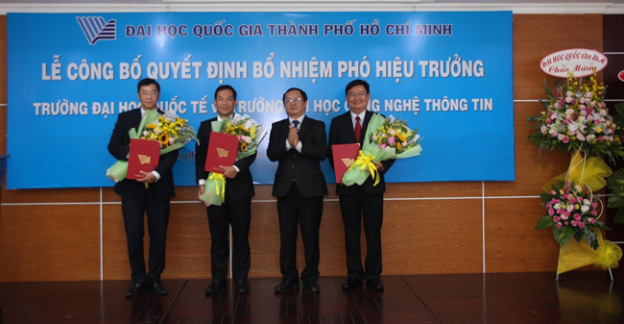 On August 13th 2018, at the VNUHCM’s headquarter, Professor Dr. Nguyen Tan Phat, Head of the Personnel Organization Office announced the formal Decision document No. 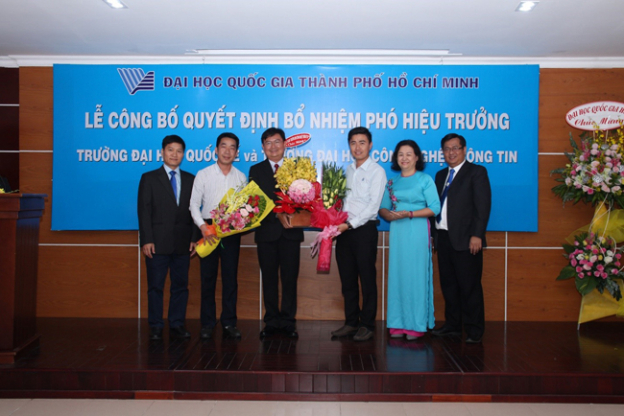 988/QĐ-ĐHQG on a temporary appointment of Dr. Nguyen Anh Tuan to hold a position of Vice Rector at VNUHCM-Univiersity of Information Technology (UIT). 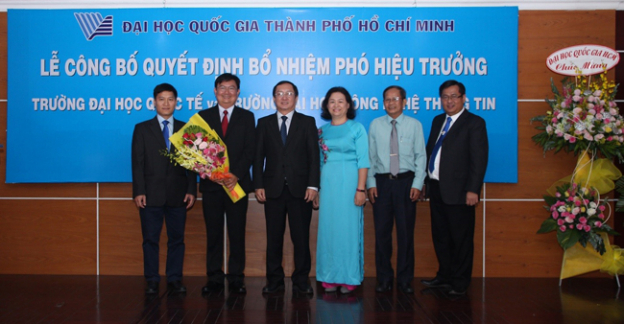 In a congratulation speech to Dr. Nguyen Anh Tuan on his new position as a UIT’s Vice Rector, Professor Dr. Huynh Thanh Dat expressed his trust in Dr. Tuan that he would continue to perform his responsible duties excellently. 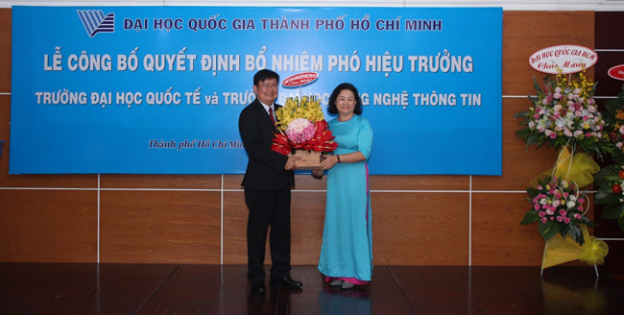 Besides, Professor Dr. Huynh Thanh Dat hoped UIT would keep promoting training, scientific research and technology transfer in information technology, focus on application in order to contribute to industrializing and modernizing the country. Speaking at the Ceremony, new Vice Rector Dr. Nguyen Anh Tuan thanked leaders from VNUHCM, UIT, and lecturers for having faith and confidence in him. 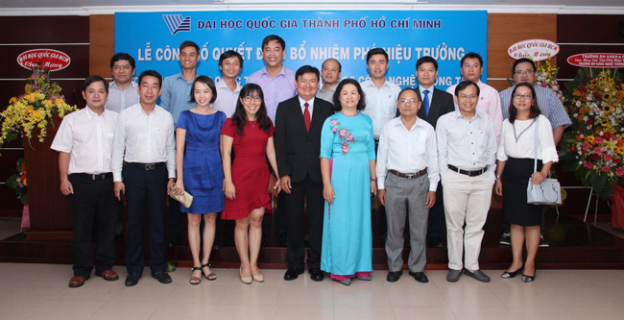 Dr. Tuan affirmed his effort to make the technological and scientific activities more practical, organize activities to exchange relations with other VNUHCM’s members in order to increase the VNUHCM’s strength. 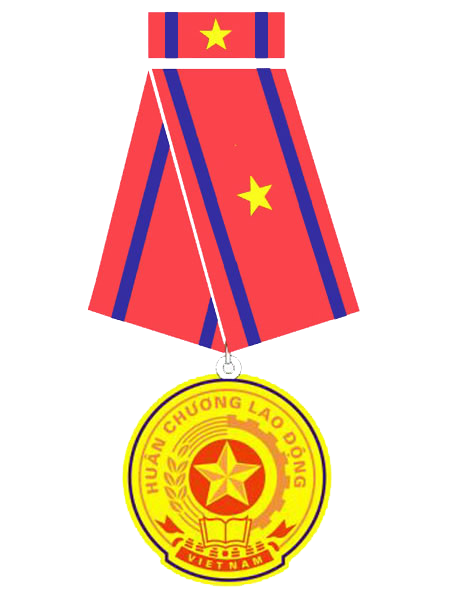 Dr. Nguyen Anh Tuan graduated from La Trobe University (Australia) with his Doctorate Degree in Computer Science. Prior to his appointment, Dr. Tuan was the Dean of Computer Networks and Communications Faculty from 2014 until now. Dr. Nguyen Anh Tuan has a good knowledge in his field, and management skills. Within his term as a Dean, he got a lot of achievement in training excellent students, winning the First Prize in a “Students with Information Security” Competition many years in a row; in external relations’ activities: he helped build ROSEN Research & Development Office at UIT, held student exchanges between University of South Australia and University of Information Technology.